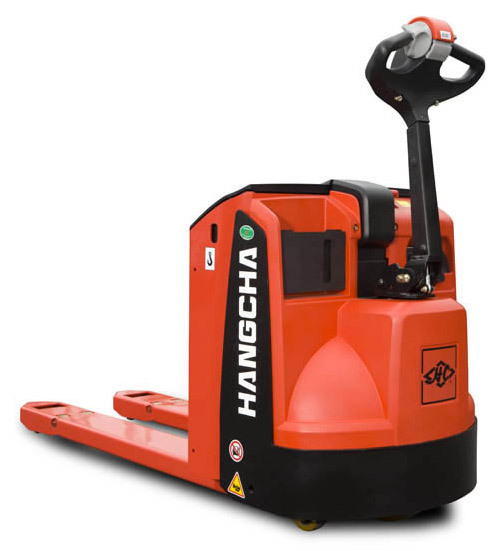 The new 2 Tonne Premium range pedestrian pallet truck features high efficiency Curtis AC controller technology. 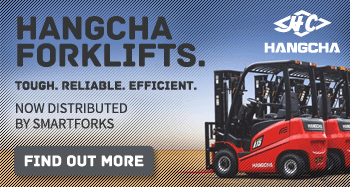 Its compact ergonomically designed chassis offers ease of maneuverability in tight spaces. The Premium Range is IP54 proof giving greater protection to the interior components.